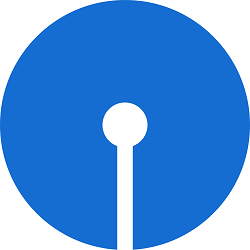 The State Bank of India (SBI) is going to recruit 7000 people in this financial year (2015-16). Among them2000 are POs and 5000 are Clerks. In an interview given to the Hindu Business Line (Check the source link below), the Managing Director of SBI, Mr Rajnish Kumar has announced about this recruitment. We can get this new recruitment notification of SBI by coming months. The State Bank of India (SBI) is going to hire 7,000 people this financial year to support its branch expansion plans and for the regular needs. “We will hire about 2,000 probationary officers and the rest are clerks. We are going to add 700 more branches this financial year to take the total to beyond 17,000 branches,” Rajnish Kumar, Managing Director of SBI, has said. Here is the Link for this news.